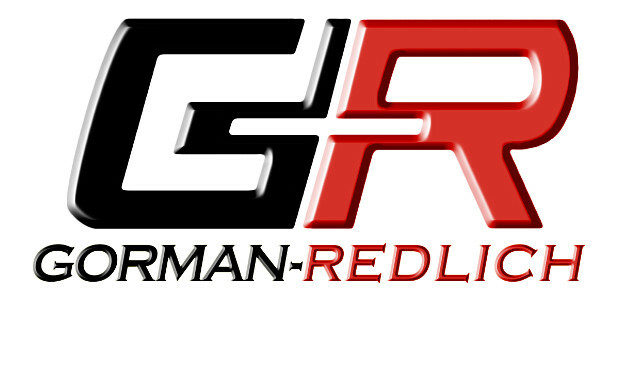 Gorman Redlich Mfg. Co. | The Broadcast Alerting Experts! 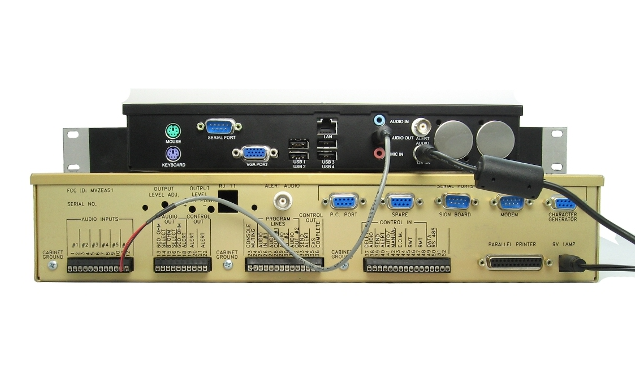 Trust the experts with 40+ years experience in the broadcast and alerting fields. 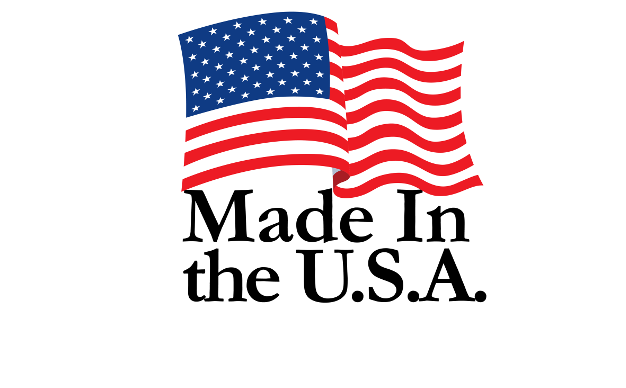 As always, all Gorman-Redlich products are made right here in beautiful Athens, Ohio. 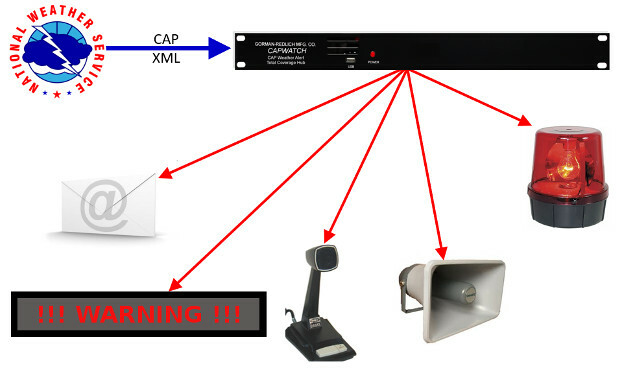 Learn how our commercial alerting products can help your school, hospital, house of worship, office, or other venue stay safe. 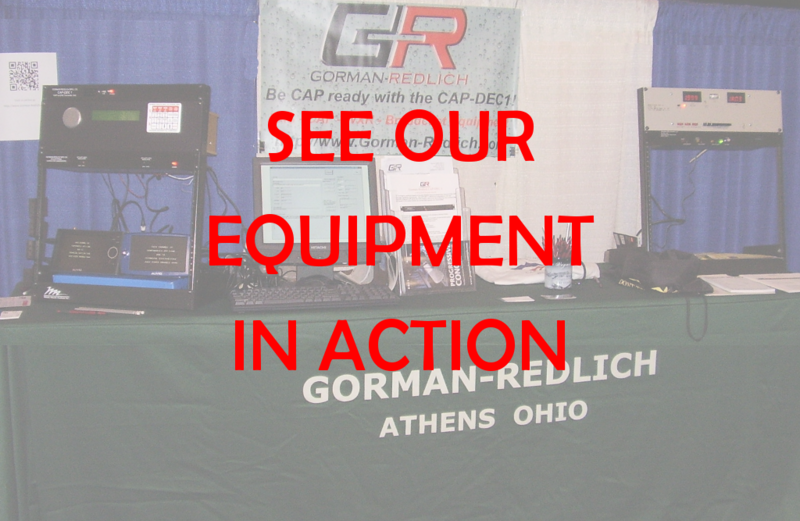 Gorman-Redlich equipment complies with current R&Os. Click here to learn more. Gorman-Redlich equipment helps radio stations, television stations, building owners and managers, schools and others keep listeners, viewers, employees, occupants and others safe. We are your source for reliable, affordable broadcast, alerting and mass notification solutions. 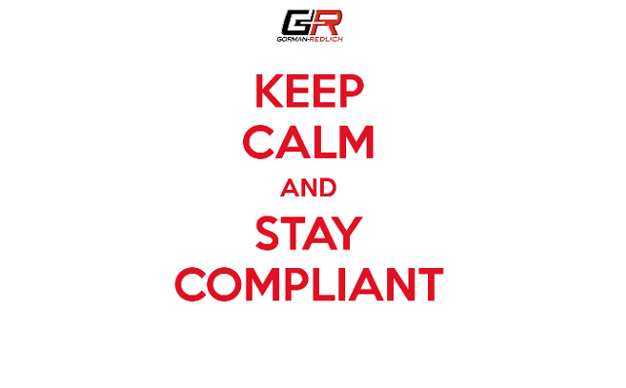 Trust the experts with over 35 years experience in the alerting industry. 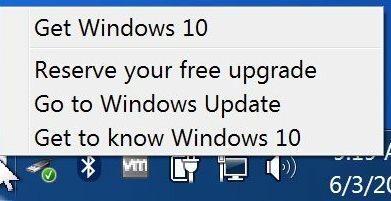 Windows 10 Should you upgrade for your CAP-DEC? CAP-DEC 1 Our flagship Common Alerting Protocol (CAP) to EAS converter. IPAWS Alert Feed More information on the IPAWS alert feed and weekly test messages. The 2015 Myth No, there is NOT any sunset on CAP intermediary device compatibility. Is my CAP-DEC 1 + Legacy EAS Compliant? Yes!